6 Titles - 400 minutesThe original dramatic series, You Are There (Perfect Sound Production) was created by Grace Jordan. Her love for God and her children, along with her knowledge of Scripture, propelled her forward to create an unforgettable and life-changing family experience. Now, decades later, Lamplighter Theatre brings this classic audio drama back to life for families around the world. 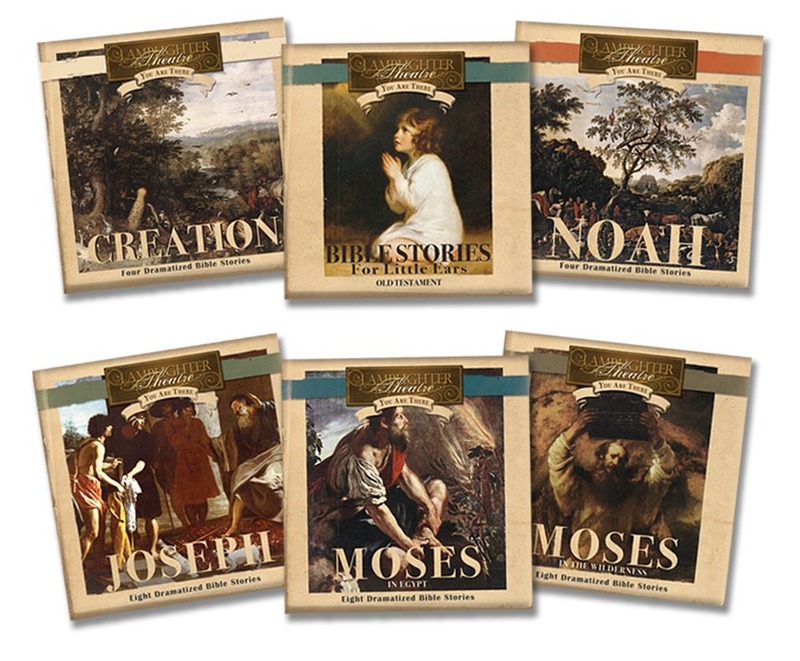 Each volume contains approximately 80 minutes of dramatic retelling of the Scriptures, meticulously produced to create a woven tapestry of imagination and an accurate recreation of history's most important events.